-For more Information on the Crop Residue Exchange click on the following link! 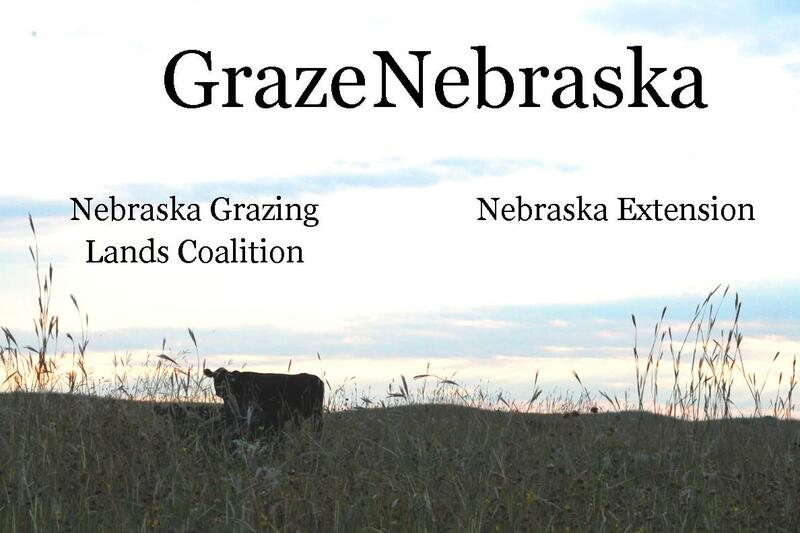 April 4th - Karla Jenkins, Nebraska Extension, Is My Spring Grass Ready for Growing and Calving Heifers? For archived links to radio spots click here!